A dual Voltage Controlled Oscillator designed for generating complex waveforms. 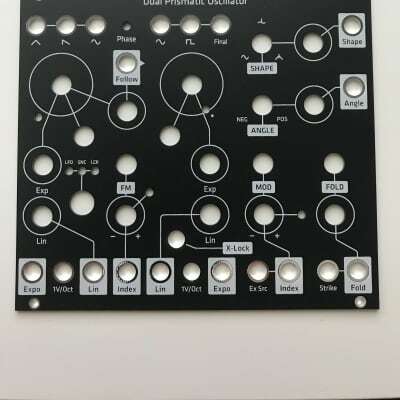 Expanding on the classic arrangement of Primary and Modulator Oscillators, the DPO has both of the VCOs operable as complex signal sources. It is in essence a Dual Primary Oscillator.